Brett Ritchie sat down to have a quick chat with acclaimed singer-songwriter and unique Australian performer William Crighton before he embarks on his first headline solo tour throughout April and May 2019. William says “This tour I will be on stage solo, telling some stories, sharing some thoughts and performing songs from both albums as well as airing some new material for the first time. This is my first headline tour performing solo and I’ve been putting a lot of effort into making it a memorable one for you. I’ll be playing some keys and other various stringed things”. Obviously, I love the band and it will be a different experience not having them there this time but exploring, experimenting and peeling back the songs solo, finding out what can be conjured together with you in this format is an exciting prospect for me”. Combining traditional sounds with unexpected experimentation William has released two albums since 2016, the latest of which ‘Empire’ was labelled by Dave Faulkner of the Hoodoo Gurus as ‘The best album of 2018, local or international’. He has toured extensively throughout Australia, Europe, UK, Canada and the US over the last two years and is rapidly building a reputation as a must-see artist. William Crighton will be joined by UK artist ‘Beans on Toast’ who is a leading torch in the new wave of UK folk artists. The pair met whilst playing in the UK in 2018. William says “I met Beans on Toast in the UK at Boomtown Fair, I didn’t see his gig there, but we caught up for a drink and had a great yarn. I saw his show at Edinburgh Fringe festival a week later and was a fan. He’s relaxed, funny, serious and bizarre at the same time. If you haven’t heard of him he’s definitely worth a listen”. After more than 10 years in the game, English songwriter Beans on Toast has become something of a cult figure. He’s a hippy, a punk, a poet, a drunk, a die-hard romantic and an eternal optimist. Singing simple songs that tackle big issues. Political protest songs for the modern day, honest and open Love songs. Songs that will make you laugh, but also make you think with no holds barred honest lyrics and quick wit. The Beans on Toast live show is an odd and unpredictable experience. A singer, storyteller and guitar player his self-deprecating quality is not something you often see, but it breaks down the barrier between musician and audience, creating a sense of equality. 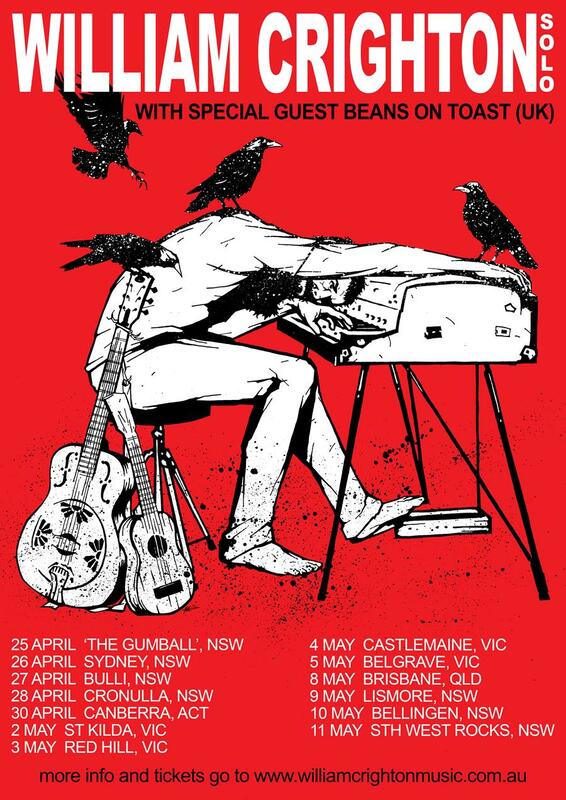 This run of shows supporting William Crighton will be his first ever tour of Australia, something he’s been desperate to do for a long time now. These will be very memorable shows. 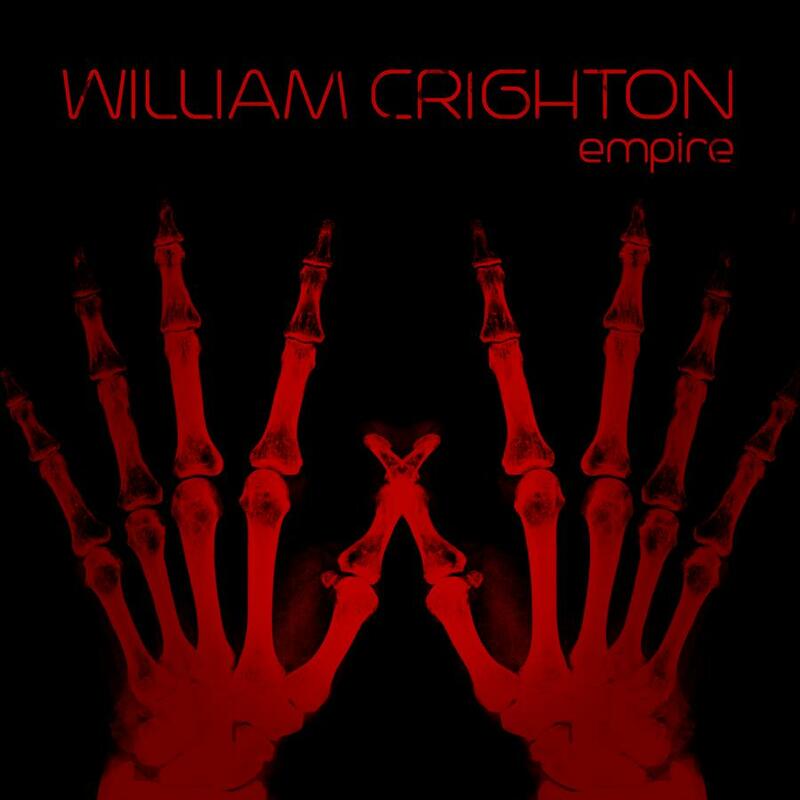 William Crighton has announced a national tour for July/August 2018, giving this acclaimed singer songwriter an opportunity to showcase songs from his new album, EMPIRE. Joining Crighton and his wife Julieanne will be Josh Jones from Dan Sultan’s band on bass and his good mate and collaborator Matt Sherrod (of Crowded House and Beck fame), who produced the album, and is travelling from Nashville to play drums. EMPIRE sees Crighton expanding his powerful sound into sprawling new planes. “I wanted to experiment further and create more sounds, create different soundscapes and explore that avenue further than I had previously,” Crighton explains. 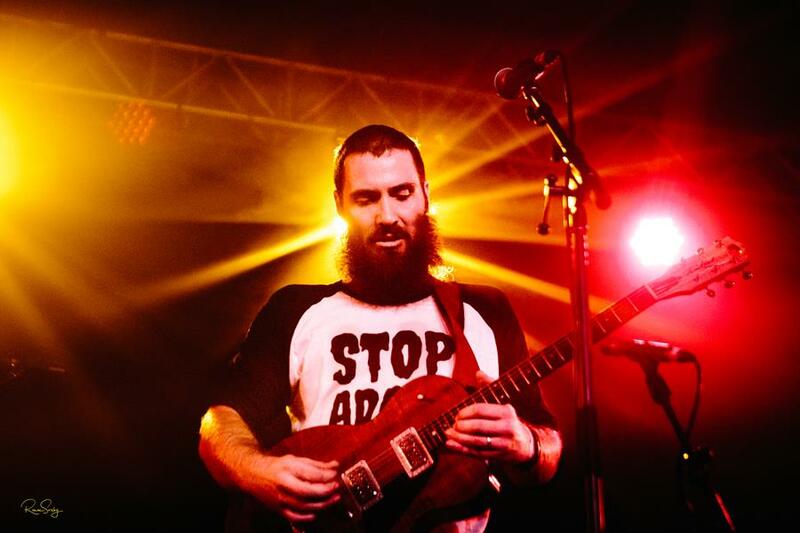 In 2017, Crighton accompanied Dan Sultan and CW Stoneking on their respective national tours, and performed to massive crowds at WOMADelaide and Woodford Folk Festival. He showcased at Canadian Music Week, New York City’s Mondo Music Conference and the Folk Alliance International in Kansas City. Quickly building a reputation as a world-class live performer, Crighton recently completed his debut Canadian tour, alongside JUNO nominated Terra Lightfoot. EMPIRE sees Crighton expand his study of the human psyche, hard close-ups meet a roving widescreen lens. It is a songbook of breathtaking insight. The flame of the human spirit is, in Crighton’s hands, shown to be the most powerful force at work in 21st Century Australia: one that produces both soot and shadow, but also guiding light, illuminating both the painful past and the difficult path forward along which hope will always chime. William received rave reviews from fans and critics when he unveiled a selection of new songs from EMPIRE at Byron Bay Blues Festival over the Easter.